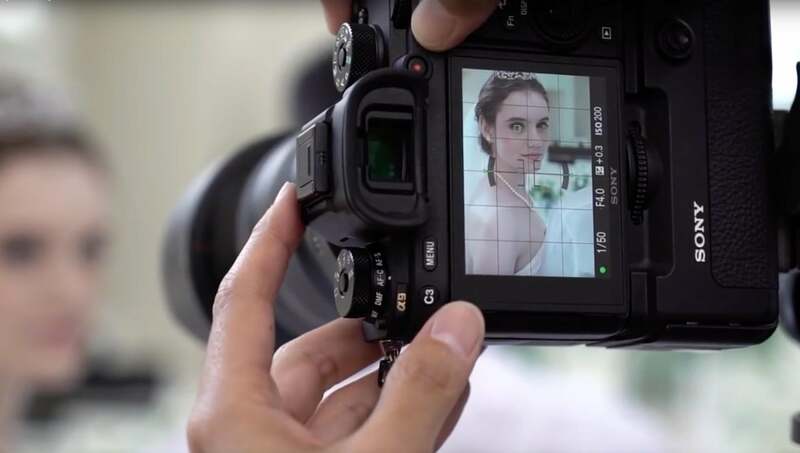 Count on Sony’s exclusive continuous tracking Eye AF for crisp focus and more successful portraits. Because the eye is the part of the image you are subliminally drawn to, the revolutionary tool is a secret weapon for pros and enthusiasts alike. Locking onto the subject's eye and holding focus as they move, and rapidly reacquiring tracking on the eye if the subject unexpectedly leaves the frame or turns away from the camera, changes the game. It allows the photographer to concentrate on the whole frame with confidence, knowing the eye will be tack-sharp. "It makes it possible to compose a picture with a person in it the way that I want to and still get the right points of focus on the eye. Not to mention it’s accurate – amazingly accurate."